Assisted Care is best suited for residents requiring minimal or no assistance in their activities of daily living, however, enjoy the piece of mind that comes from knowing someone is available should assistance be required. 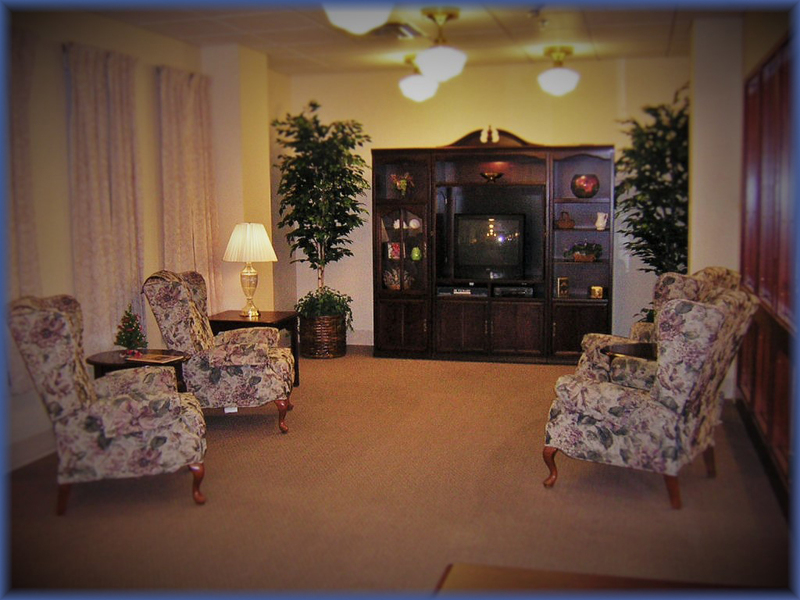 Services include personal care and medication administration, along with nutritional care, activity programming, housekeeping and linen service, and 24-hour on-call nursing services. Additional amenities include lounges, barber and beauty services, secure garden, library, and family dining rooms.